People rarely hire an attorney without running an online reputation check. Online reviews, comparisons, and search presence can tell you a lot about your shortlist agency. This is the reason why top attorneys and law firms pay close attention to what people say about them online. To help emerging attorneys protect their online reputation, w3Police shares online reputation building tricks and strategies followed by establish law names. Pro tip – Add reviews and testimonials page in the website and optimize it for your name. Creating social media profiles on LinkedIn, Google Plus, and Twitter. Listing yourself on local directories like Attorneys. Building presence on platforms like Super lawyers and Best Lawyers. These profiles will appear in search engines whenever someone runs name related search. Lack of such profiles gives negative resources the opportunity to quickly appear on top search results. Top attorneys know the importance of positive online presence, and that’s why they give legal advice on platforms like Avvo. Get active on local law communities, forums, and share your experience with people in need. 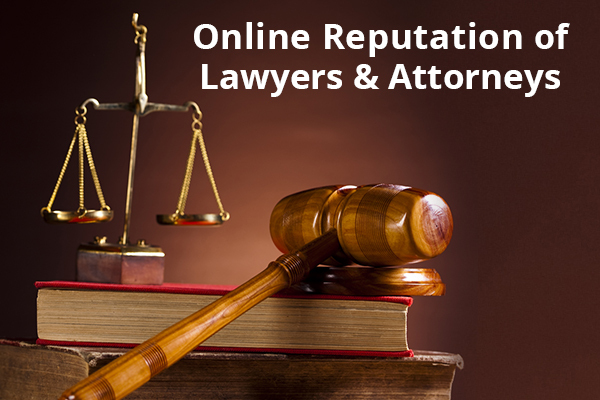 As your authority on such channels will increase, your online reputation as lawyer will automatically improve. 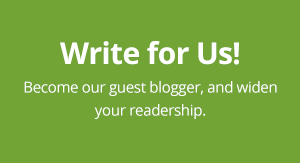 Blogging is the easiest ways to share your legal expertise and insights with future clients. It is also an easy way to dominate search results for whatever term you want. If you want to make your law firm appear for local search results, then, plan your blog accordingly. This is a common lawyer reputation management technique used by top reputation management companies. 76% of the adults are seeking lawyers online. This single piece of data is enough to show how much people depend on internet for seeking law professionals. Unfortunately, not everyone is looking for legal assistance. There are people who use internet to share bad reviews. And disgruntled clients are not the only ones doing it. Even rival law firms can spread negativity about you. Top attorneys are aware of this fact, and that’s why they invest in reputation building and monitoring. w3Police has been managing online reputation for law firms for many years, and knows exactly what it takes to suppress negative reviews, media publicity, and poor lawyer feedback on search engines. Use above motioned points to build your online reputation or hire reputation experts for the work. Get in touch to share your reputation case, and get friendly advice without sales pitch. Posted in Law Firm Reputation Management and tagged as Attorney Reputation Management, Law firm reputation management, lawyer online reputation, lawyers reputation management by w3Police.